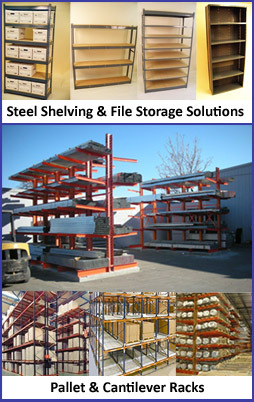 Storage Company Articles are provided by Shelving Concepts. We are a leader in Pallet Rack distribution and manufacturing in Houston and Southeast Texas. 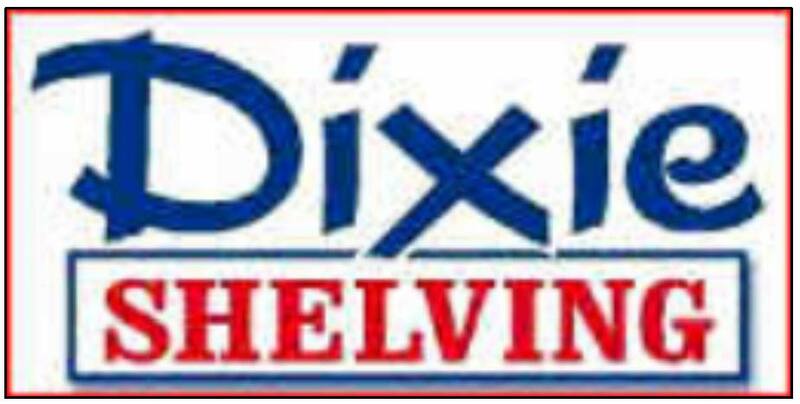 While it is true that we are your “count on us” source for File Shelving, Widespan shelving, Rivet shelving, Cantilever shelving, the backbone of our sales is Pallet Rack shelving . We are a pallet rack stocking distributor in the Gulf Coast area for new pallet racks, as well as for wire decking for warehouse pallet racks. Feel free to review our latest articles listed below! Sales and installation of pallet racks, widespan shelving, industrial steel shelving and file shelving anywhere in the Continental United States is provided by Scroll and Quill Services. We meet the high demand for used warehouse shelving in the Houston, Dallas, San Antonio, Corpus Christi and the New Orleans areas, to name but a few of the locations we serve. Used file shelving for office use, Widespan shelving (sometimes called Rivet Shelving), Cantilever rack, as well as used pallet rack shelving can cut startup and expansion costs compared to purchasing new pallet racks. Our shelving company staff has hands on experience in selling and installing pallet rack shelves and storage units, widespan shelves, cantilever racks and file shelving. Our experience and advice have saved our customers both money and headaches when dealing with meeting storage solution needs. Onsight CAD drawings of warehouse layout for pallet rack, widespan and other shelving is also provided by Shelving Concepts. We are ready to provide your last stop for all your pallet rack, widespan shelving, Cantilever rack, and file shelving needs today!.